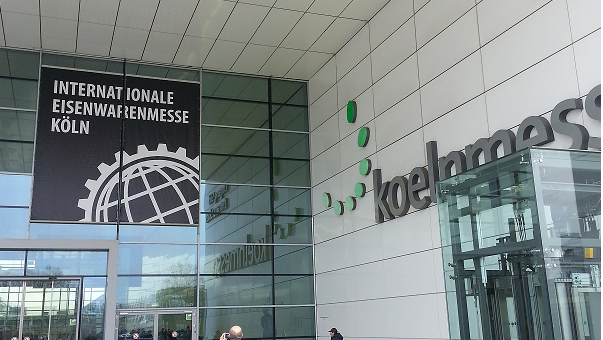 Wise4Biz attended to the “International Hardware Fair” in Cologne, one of the most important worldwide meeting places for all manufacturers, distributors, purchasers, multipliers and decision-makers of the hardware industry. Thanks to all our customers and contacts for your friendly reception and all the business opportunities. In order to comply with the provisions of article 18 of Portuguese Law no. 144/2015, of September 8, we inform you that in case of litigation, consumers may use the CNIACC – National Center for Information and Arbitration of consumer disputes. For more information see here.